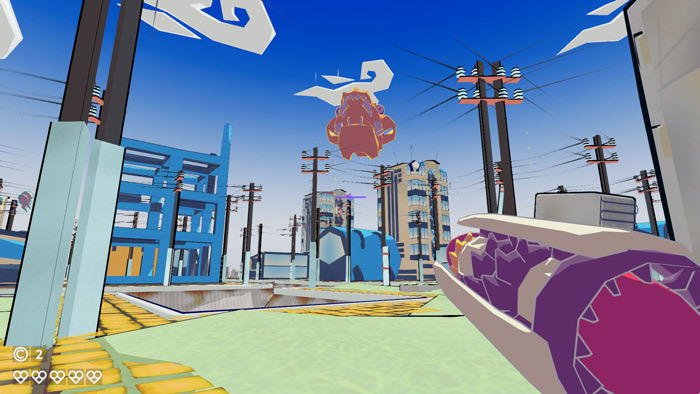 "A bright colorful world to bounce around in"
Glitch Dog alpha demo throws you straight in to a bright colorful world where glitching around with your magical gun that can throw you to far flung sides of the screen or send you flying up in the air. 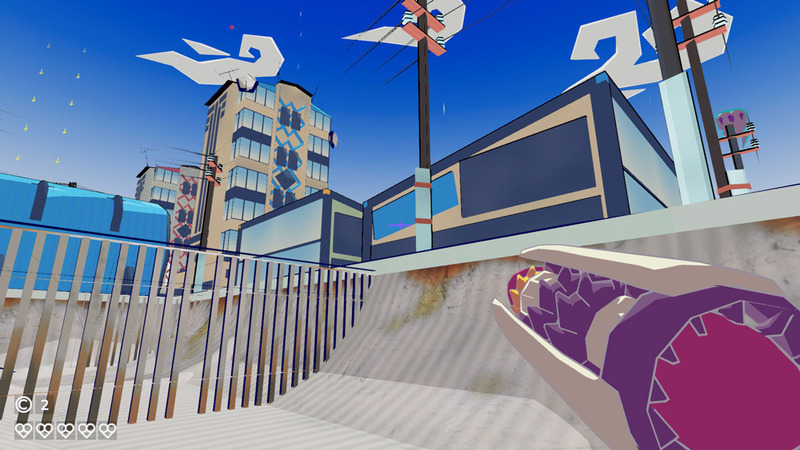 it is worth noting that the game is still in an early stage of development and as good as it looks it is nothing more at this sage really than a small sandbox to explore, there is also an objective of collecting coins from around the map but other than that there is no linear story line or actual objective to follow and the game does feel rather incomplete. 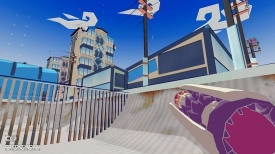 There are a couple of enemies within the map of Glitch Dog also however there does not seem to be any real way to battle them as the gun thing that you are armed with only is useful for propelling you across the screen and with no real linear objectives to follow there is not much to keep you interested for very long. A bright colorful world that shows some promise but sadly feels very hollow when it comes to game play, hopefully this will be improved with further builds. You can download Glitch Dog here for free.